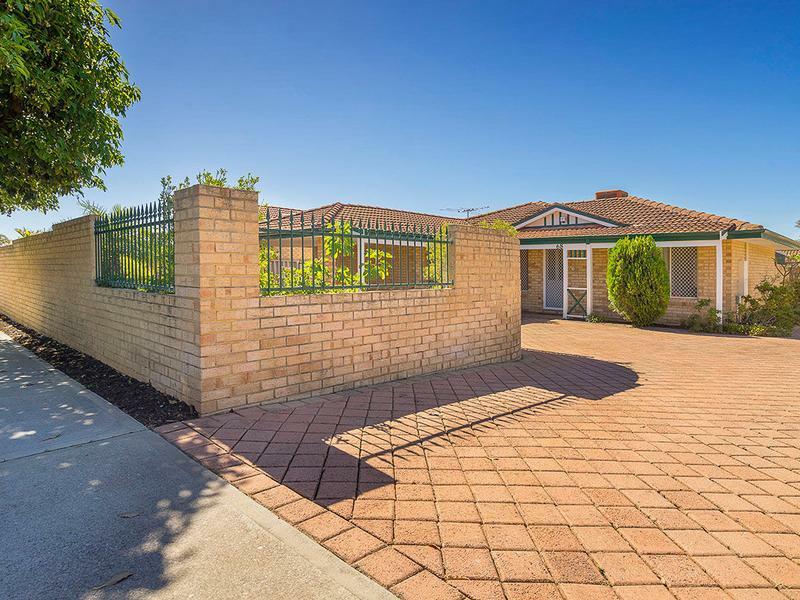 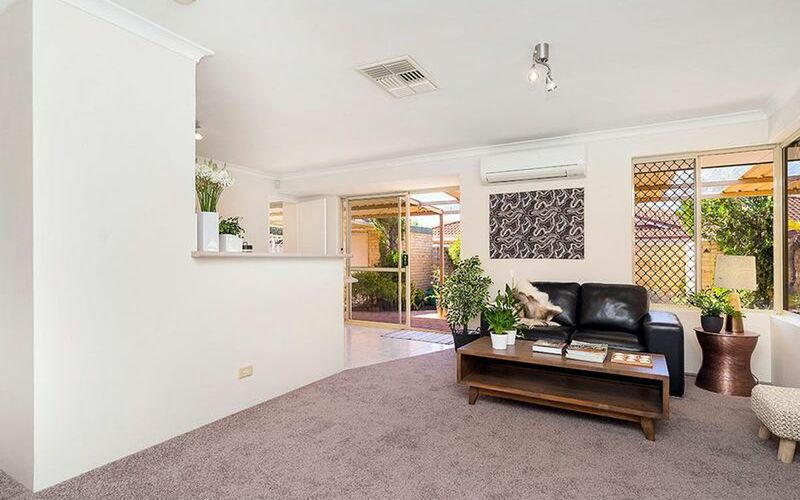 Is just one of the many ways to describe this fastidiously maintained street frontage 3 bedroom home. 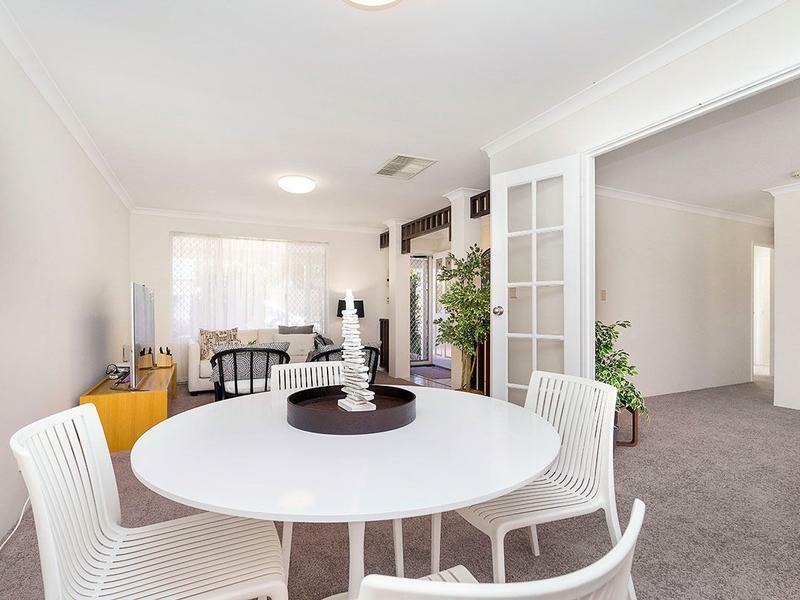 With an appealing timeless federation style this home is the ideal footstep into the salubrious South-side River Precinct location of Manning. 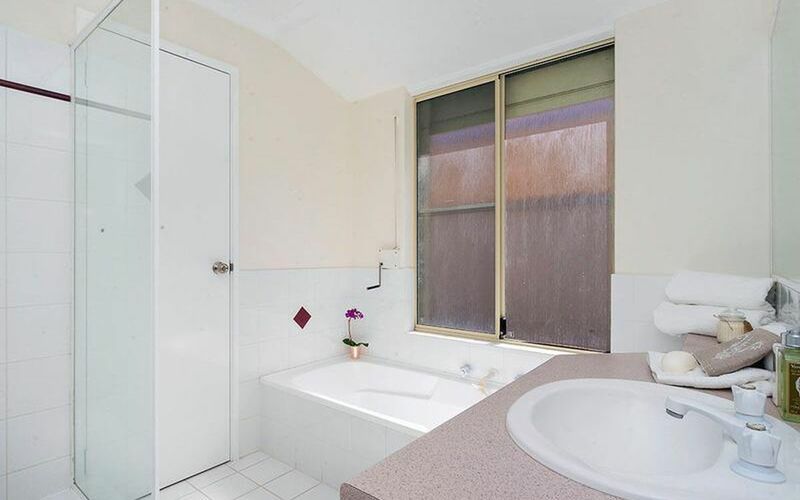 Surrounded by million dollar homes. 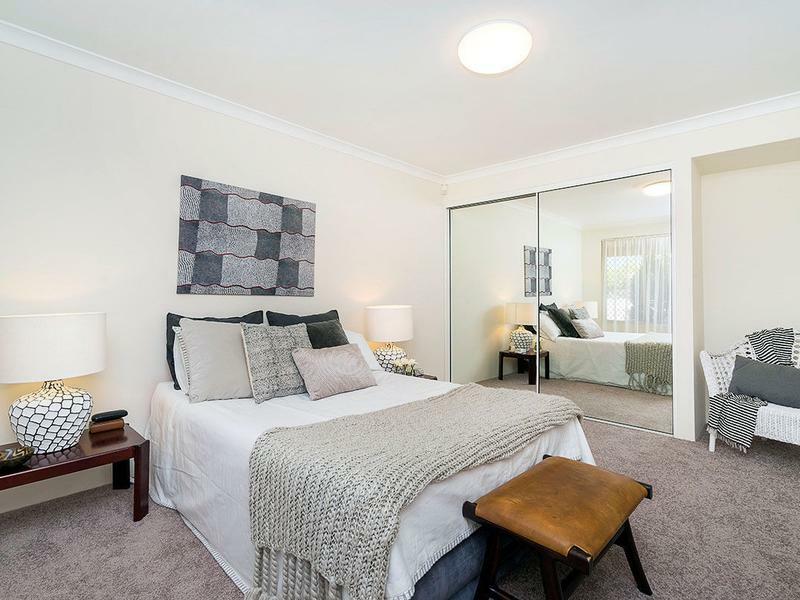 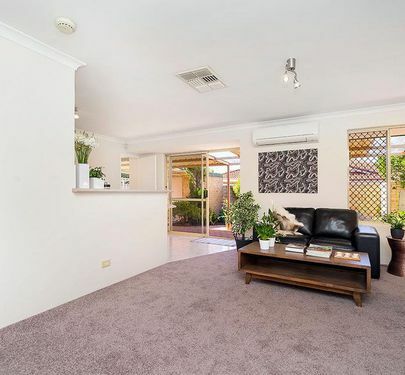 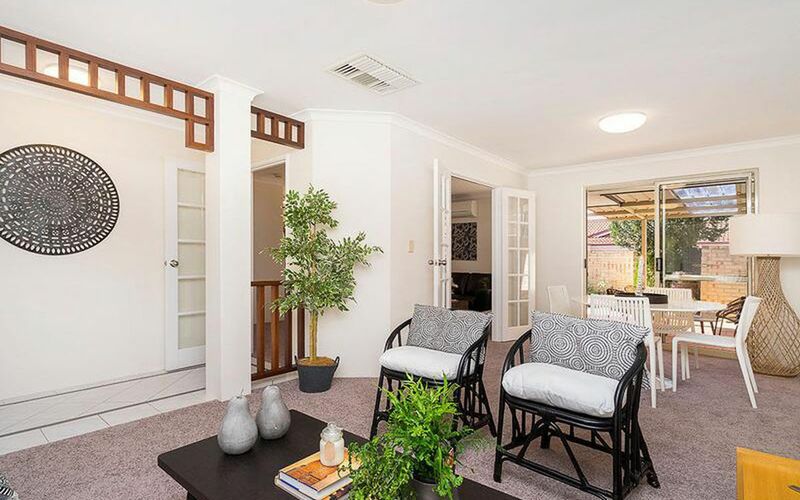 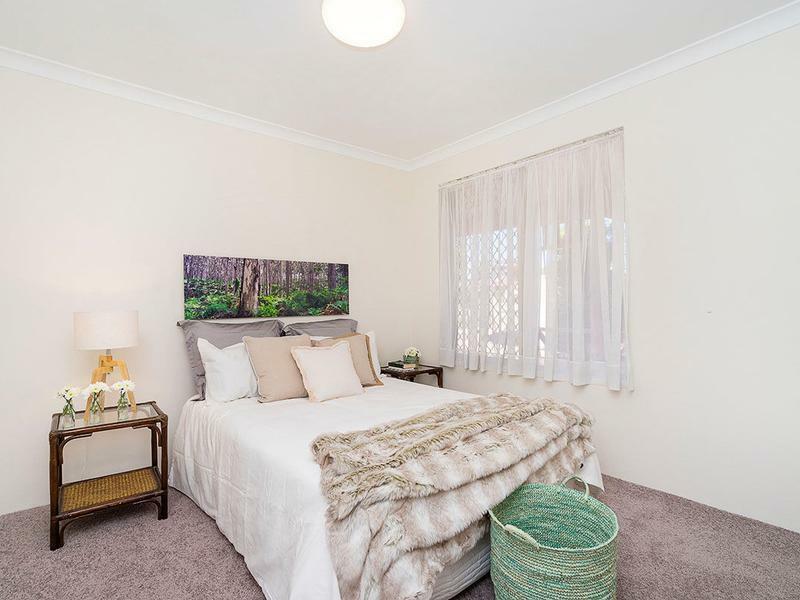 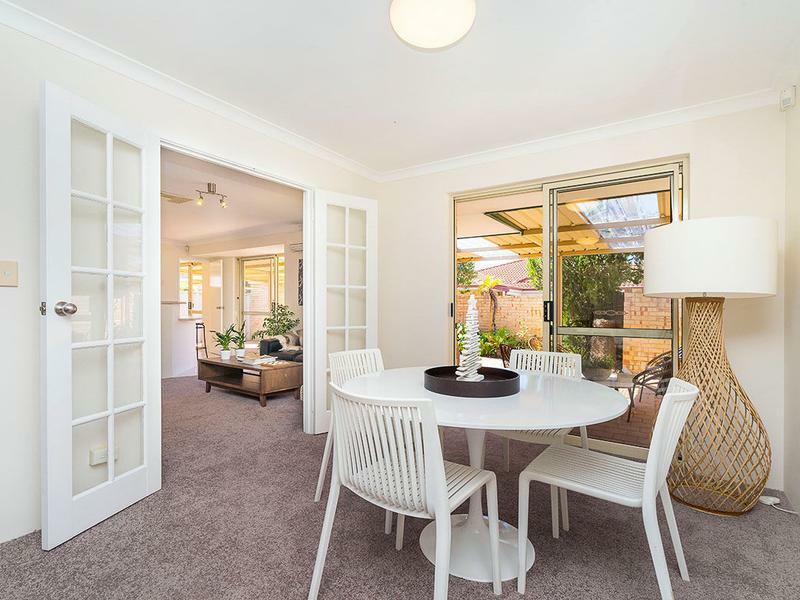 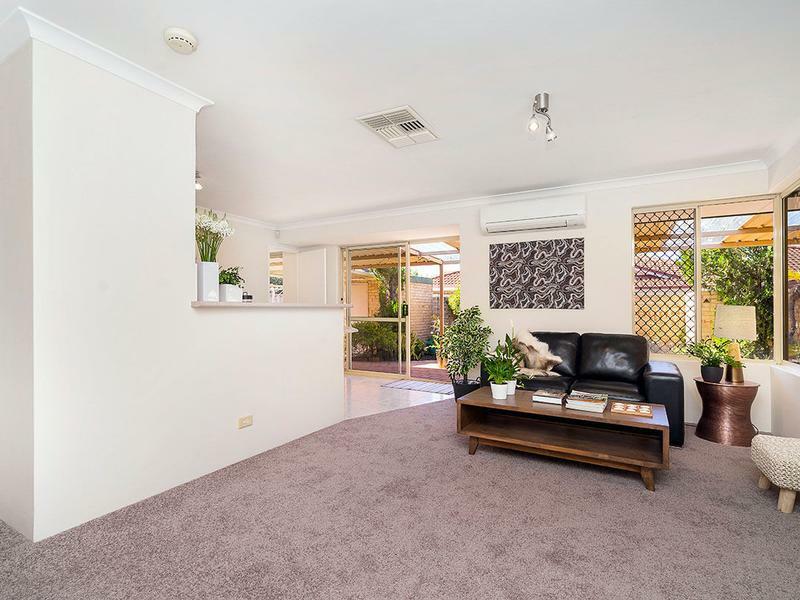 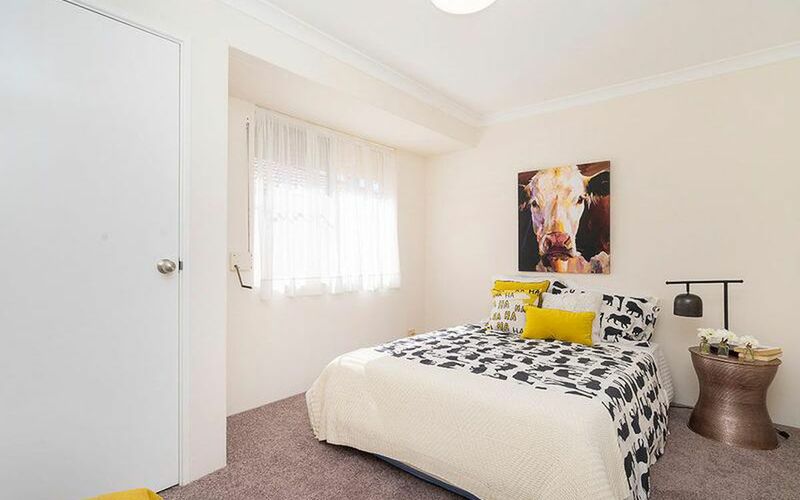 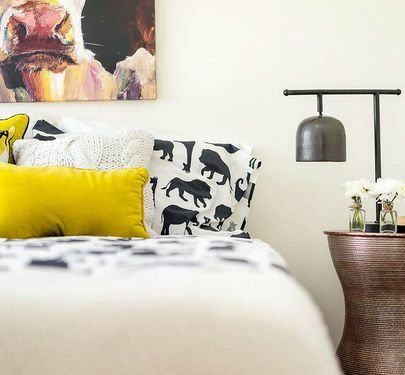 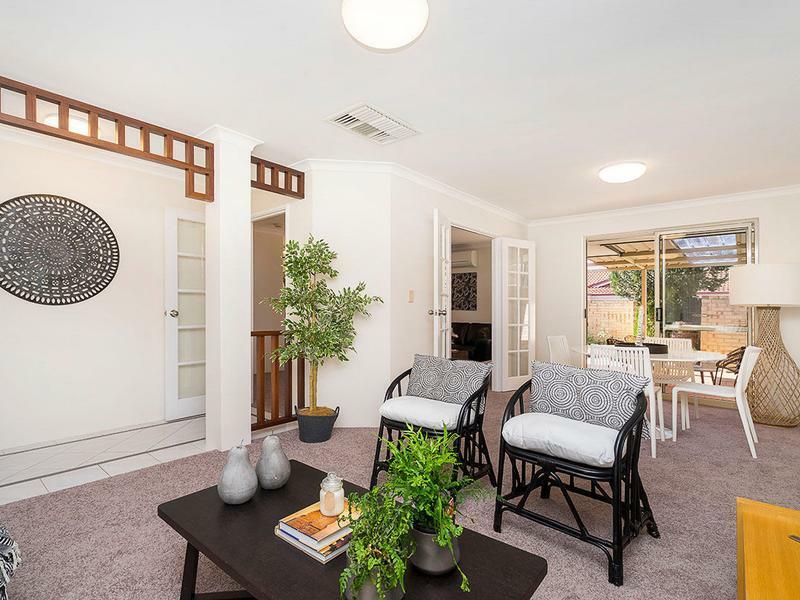 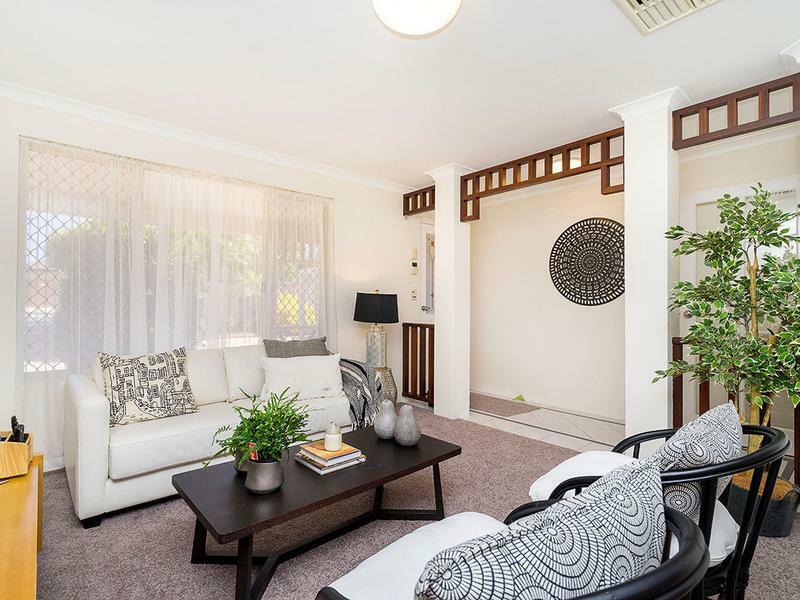 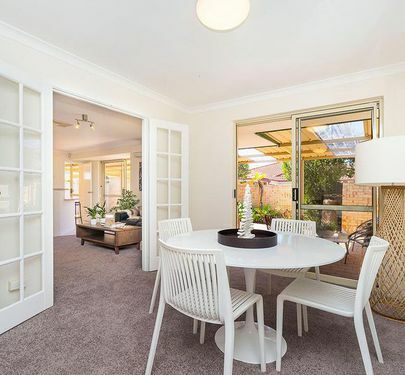 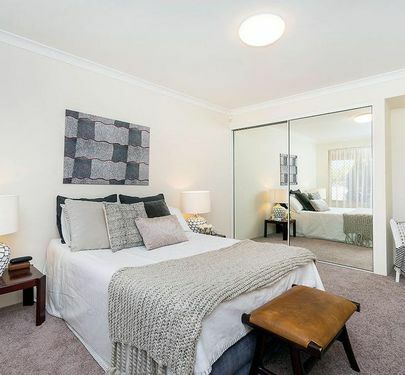 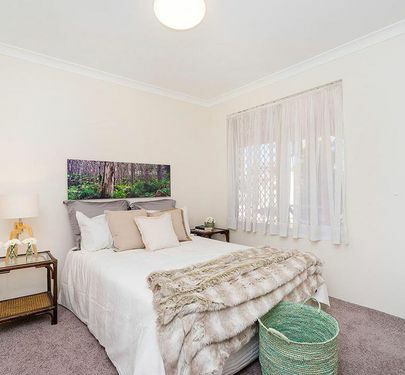 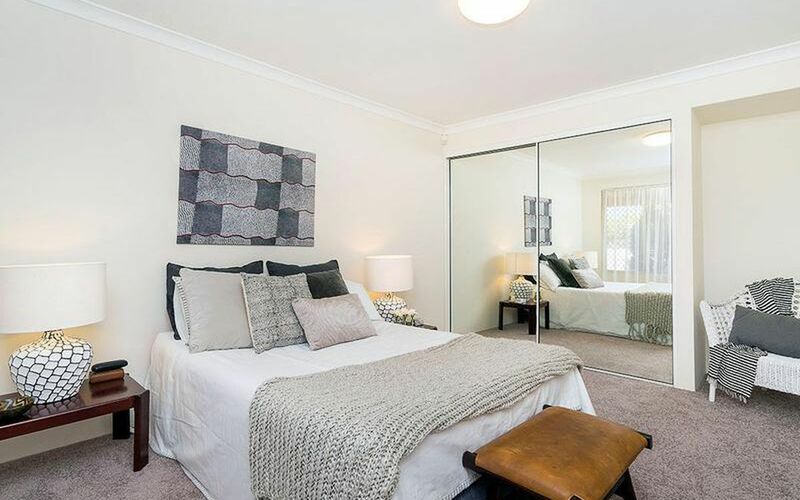 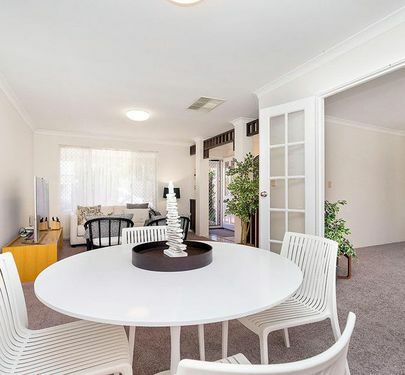 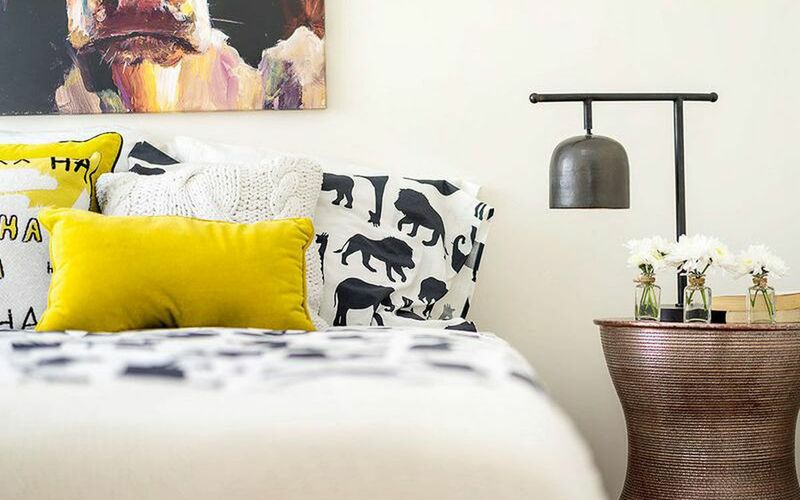 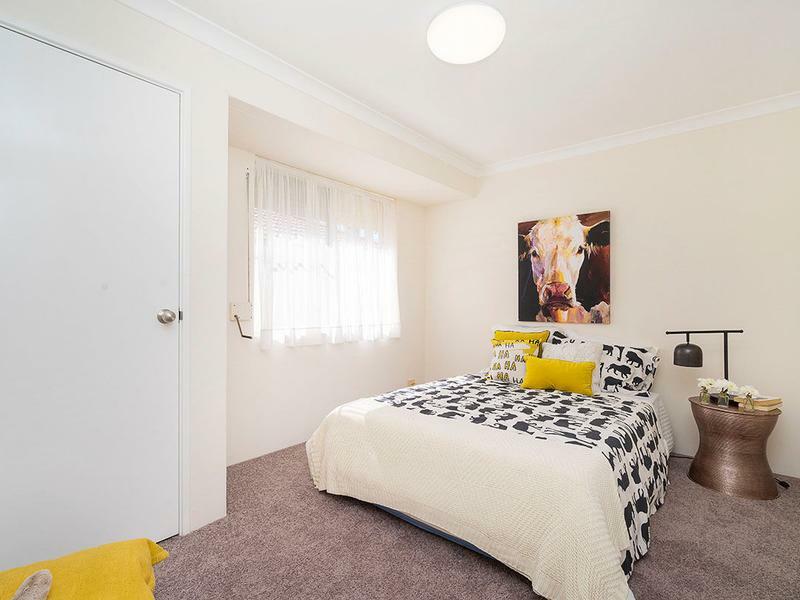 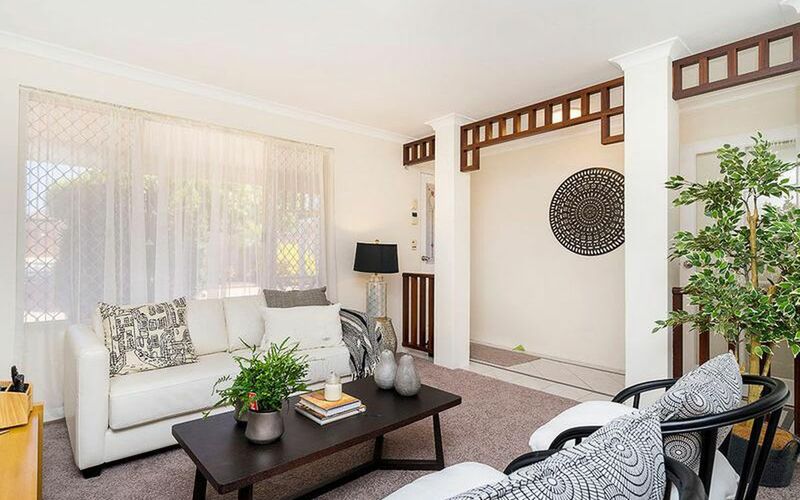 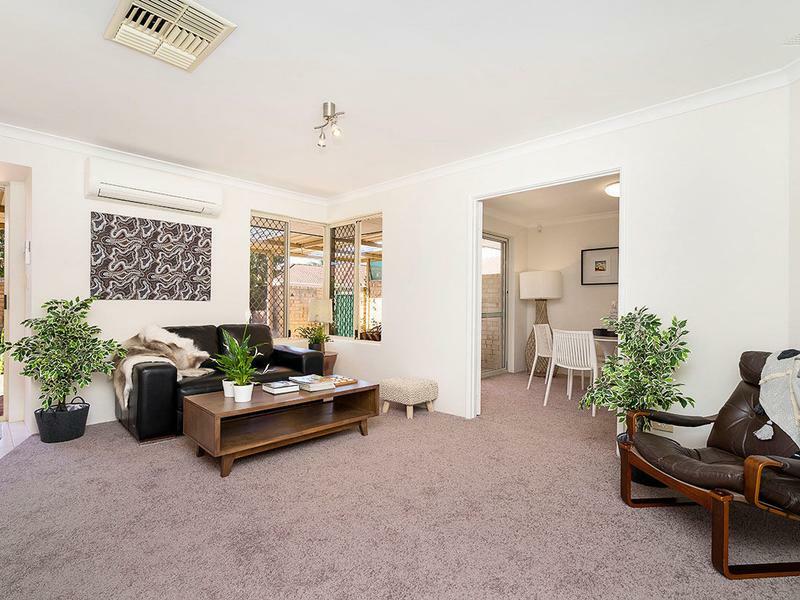 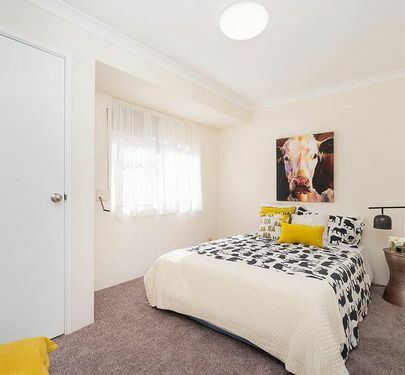 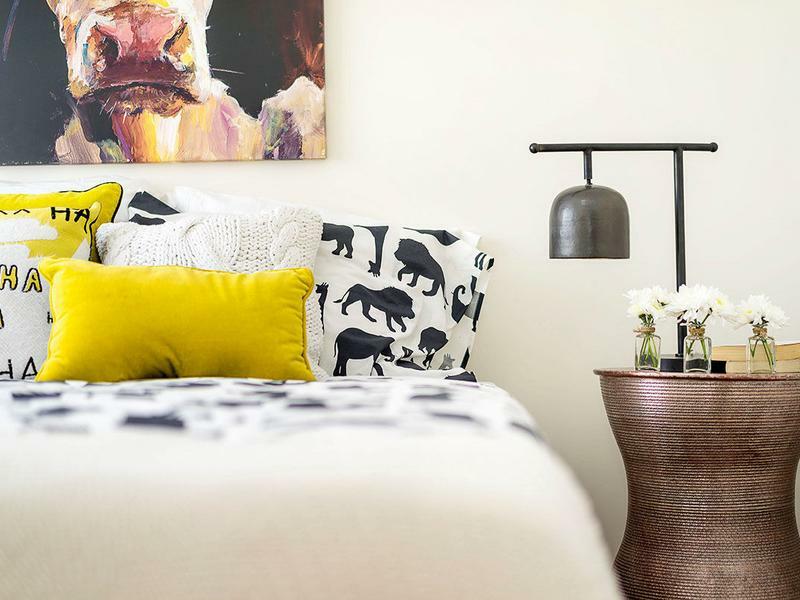 Recently renovated this home features high quality carpets throughout the bedrooms and the living areas, an entire repaint of the interior and exterior. 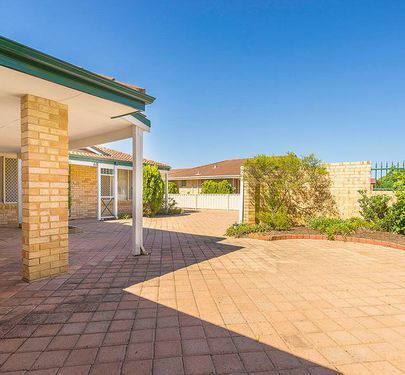 The front yard has plenty of space for parking undercover and room for some toys, or could easily be converted back to grass for the avant gardener. 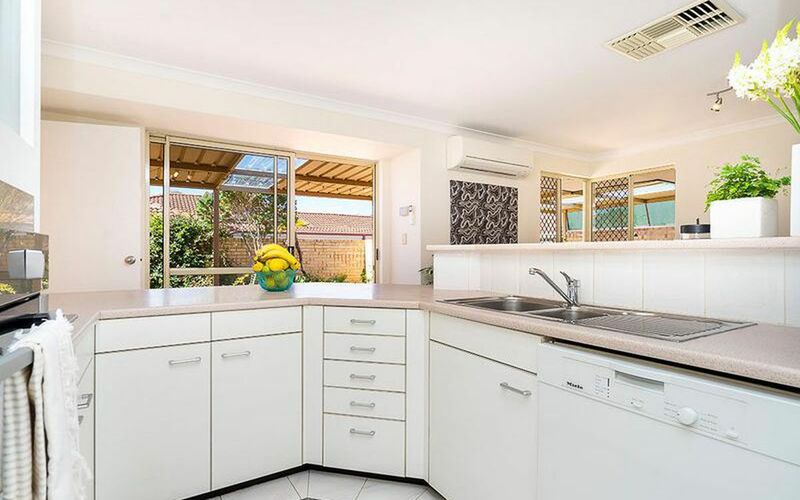 The kitchen features stainless steel gas cooktop, stainless steel over and a Miele dishwasher! 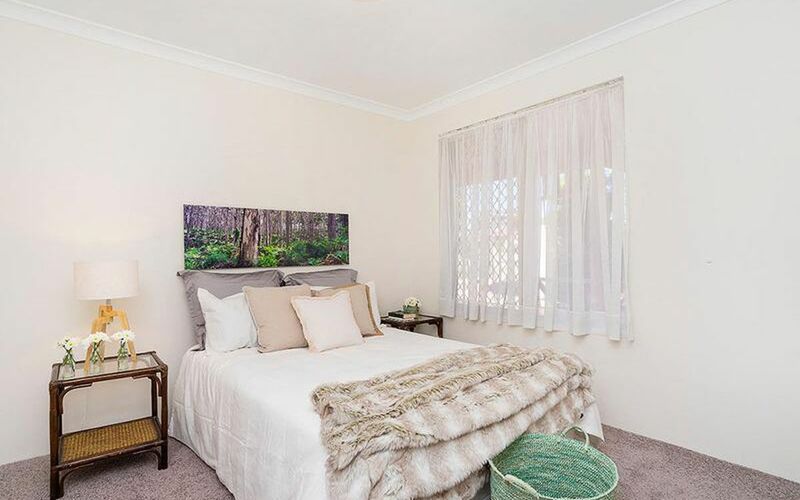 All three bedrooms are generous inside with built in robes and space for double or queen sized beds. 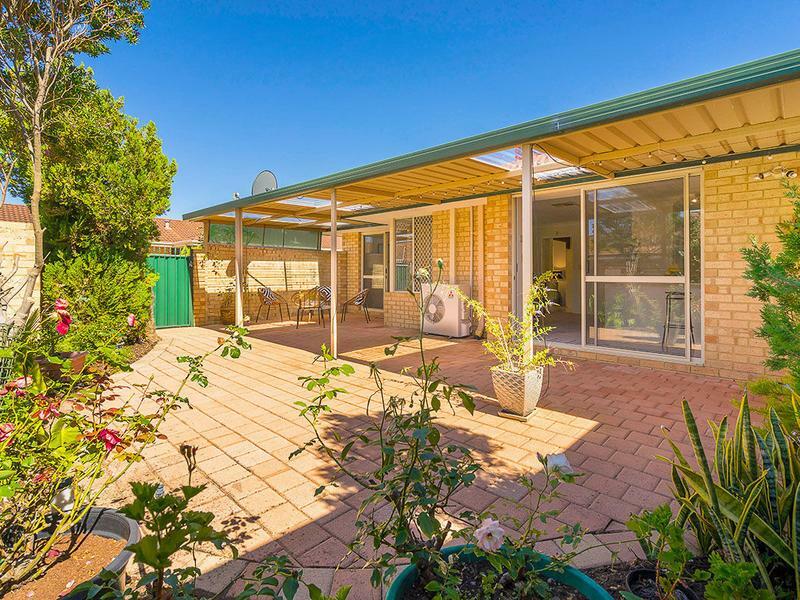 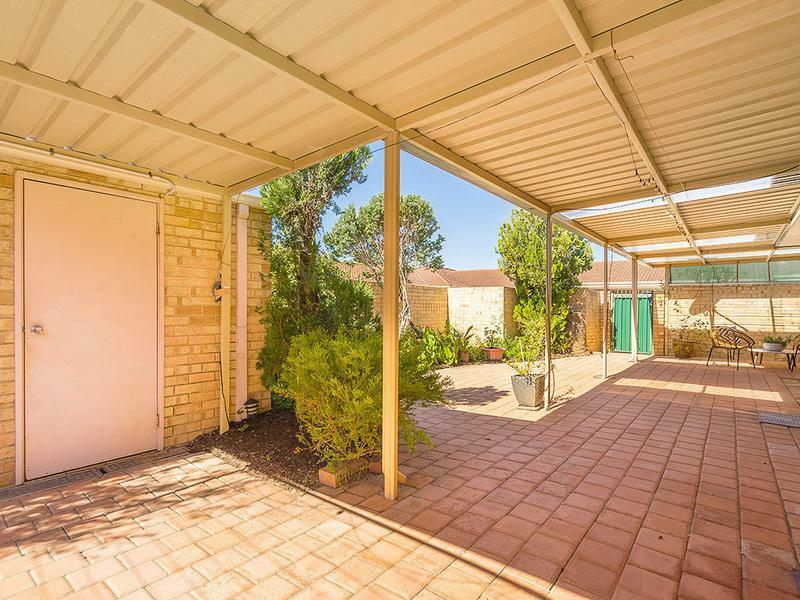 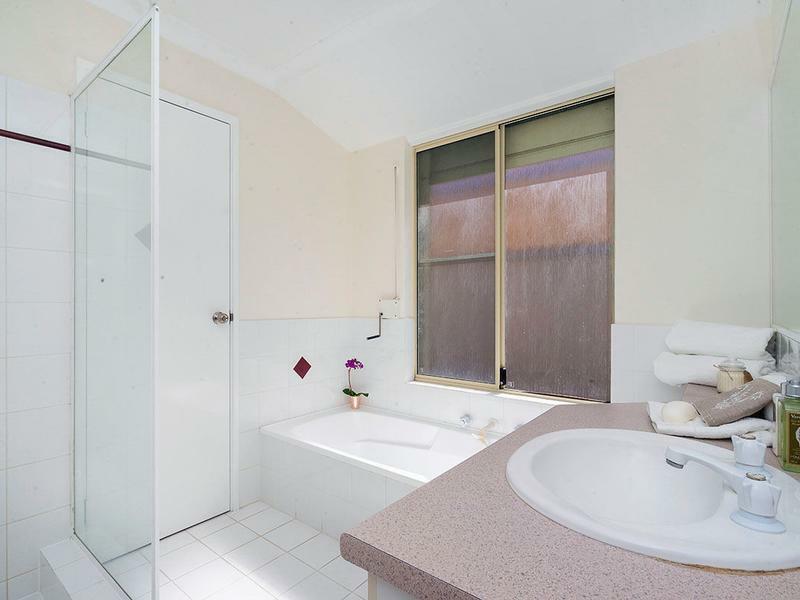 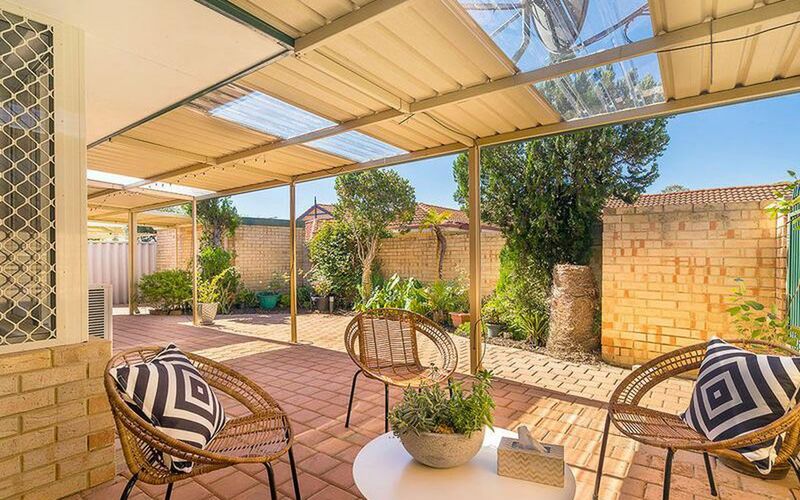 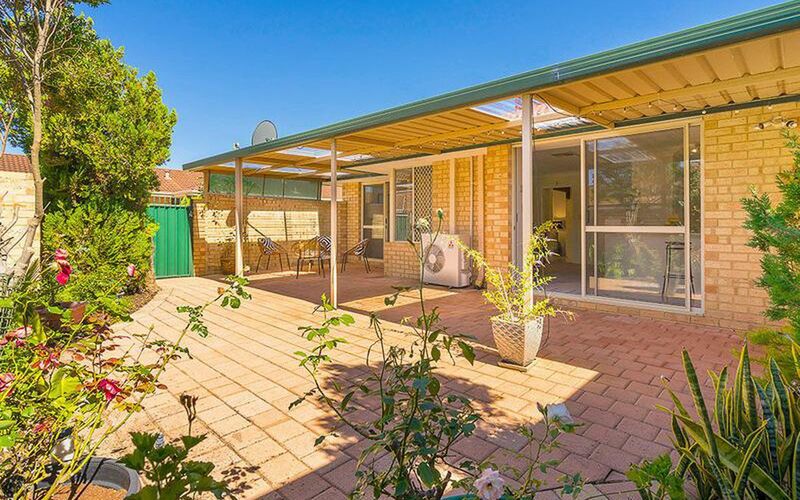 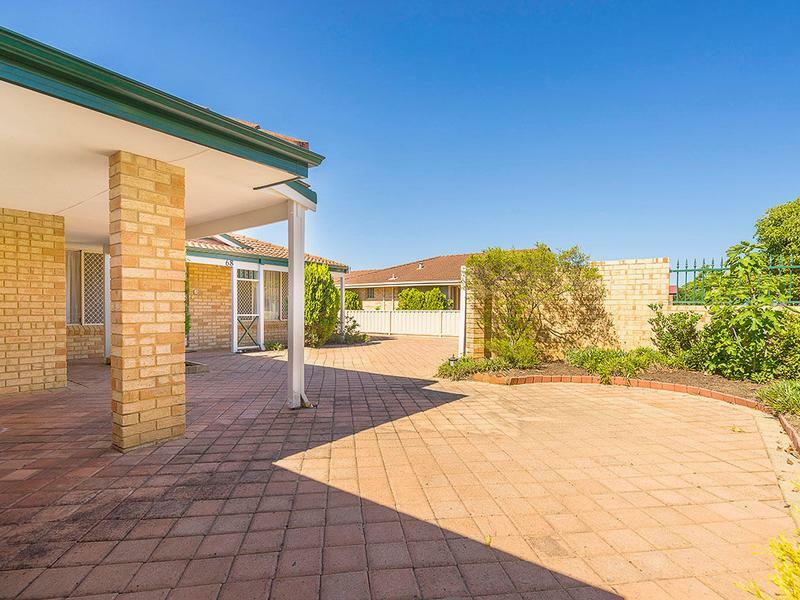 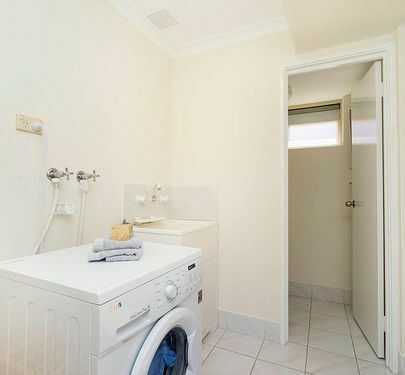 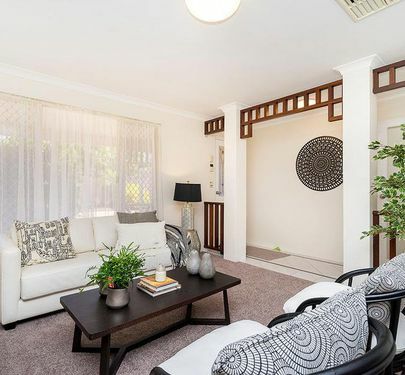 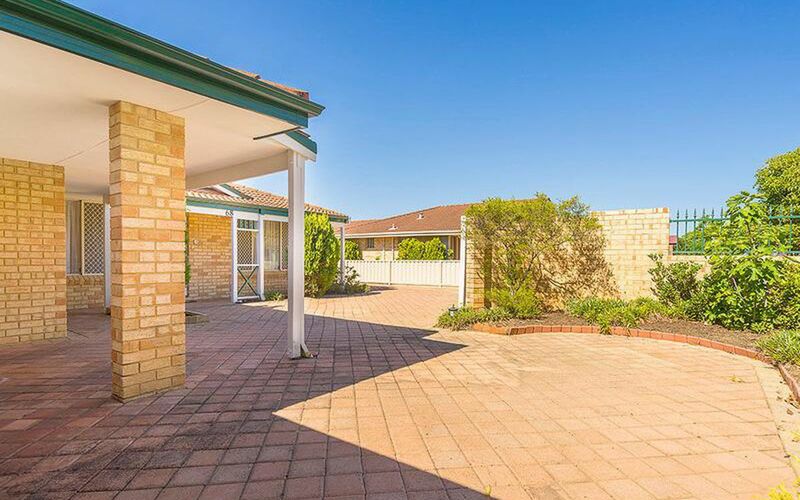 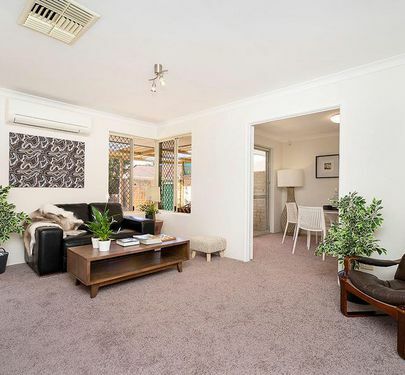 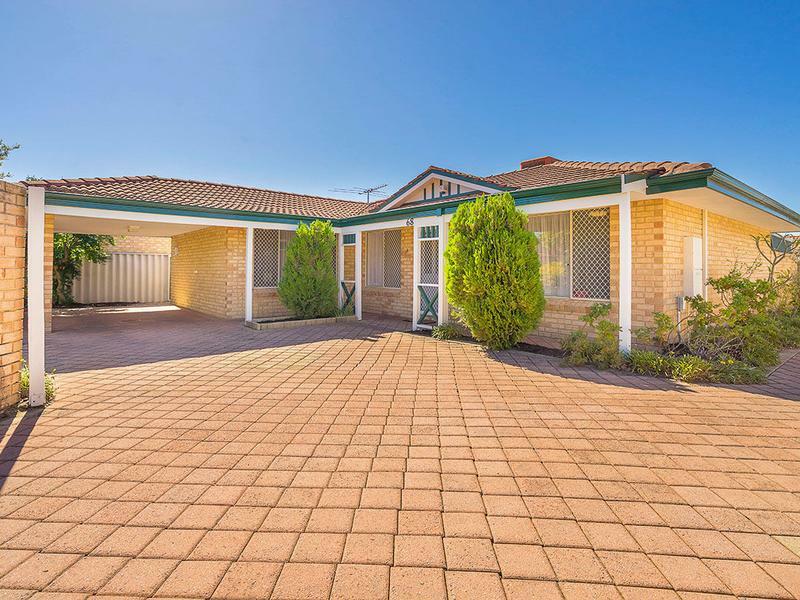 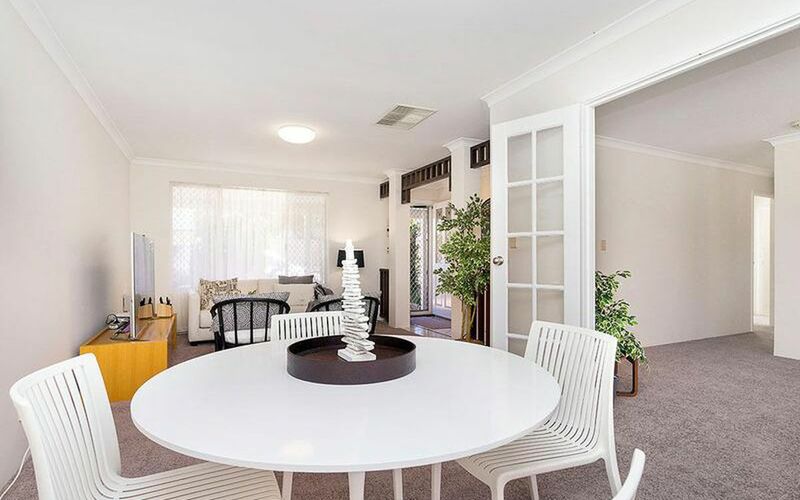 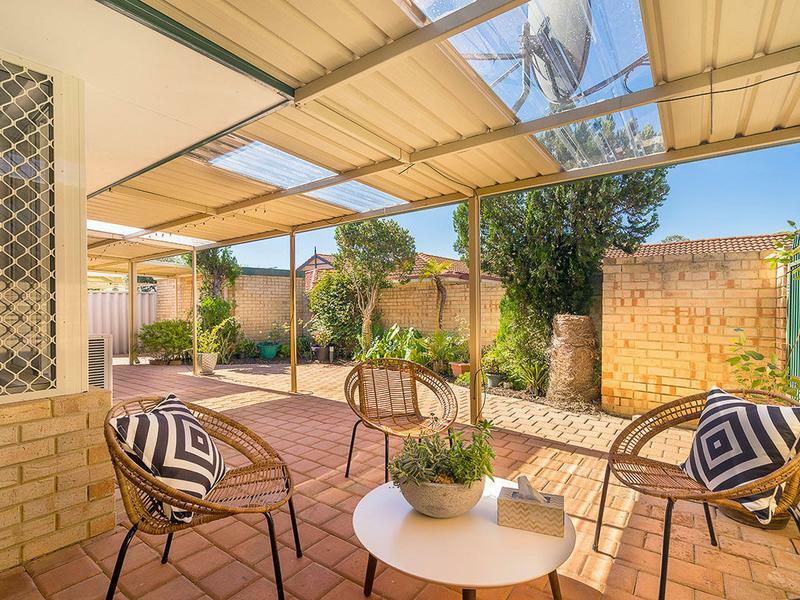 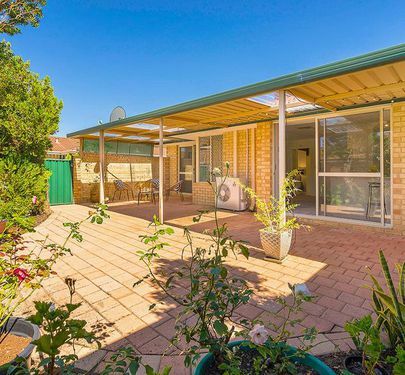 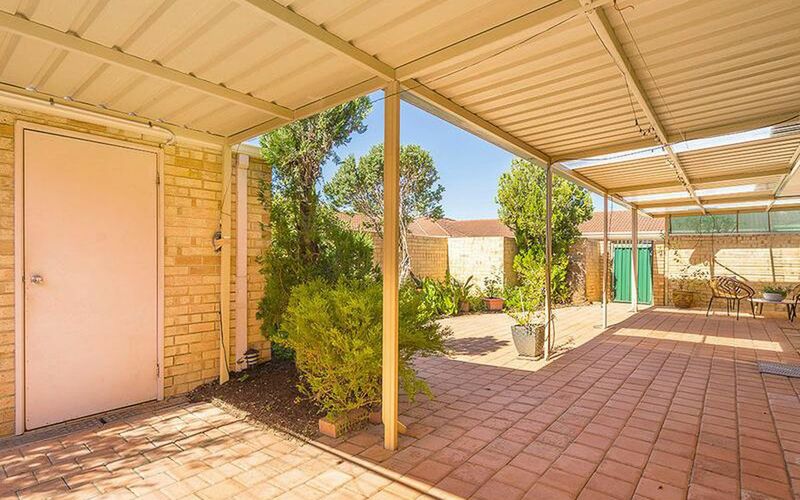 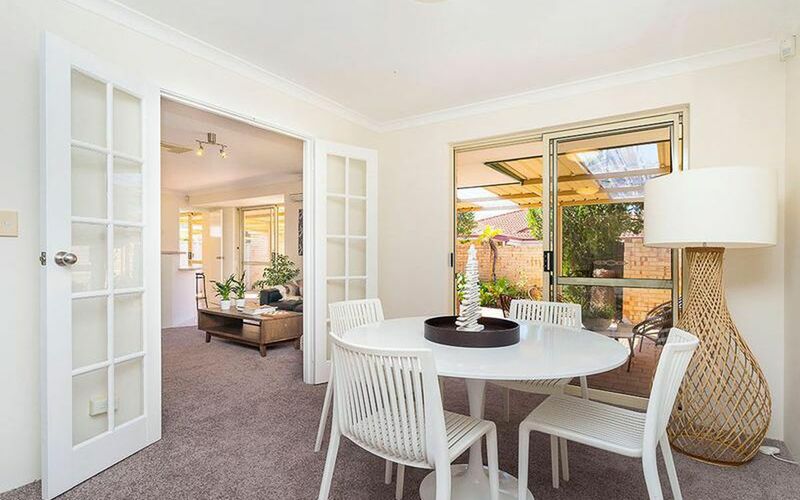 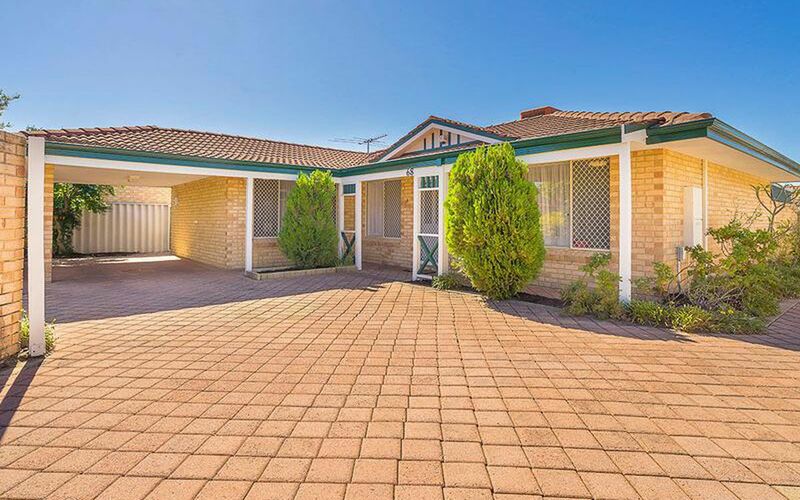 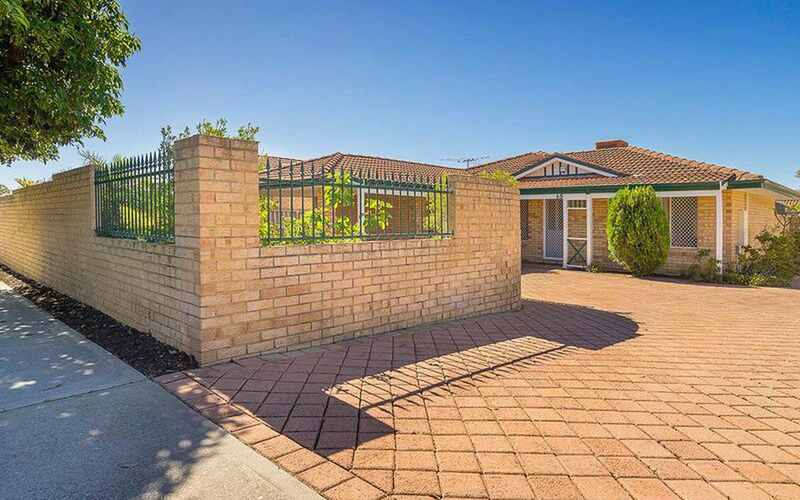 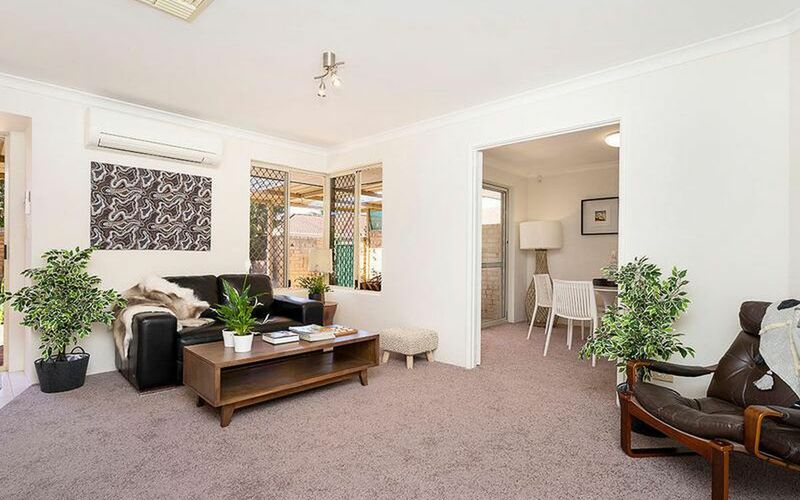 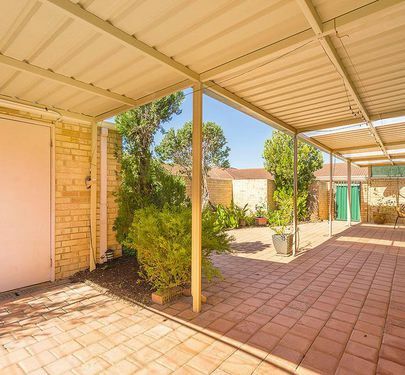 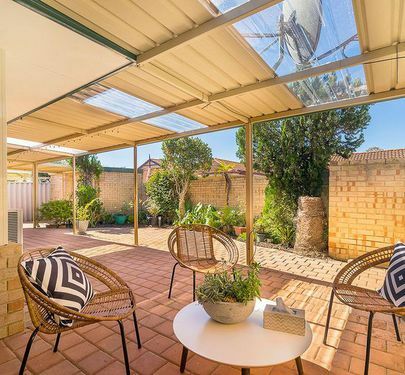 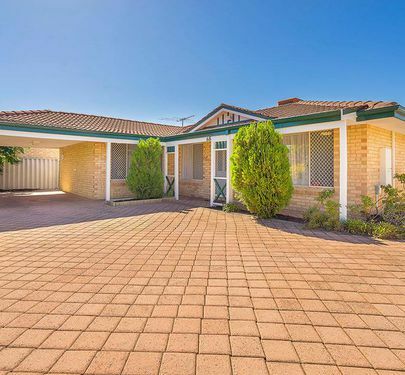 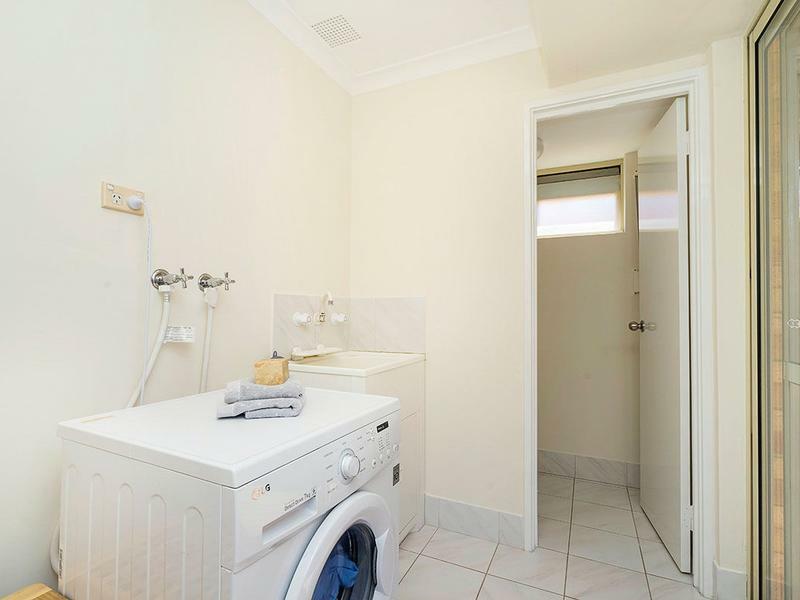 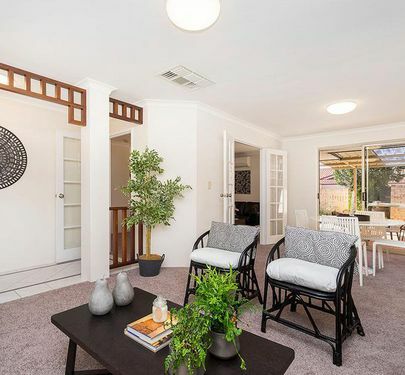 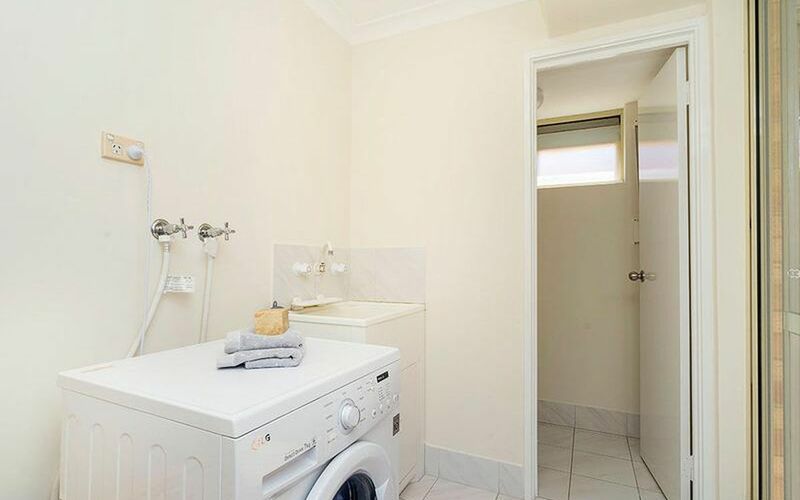 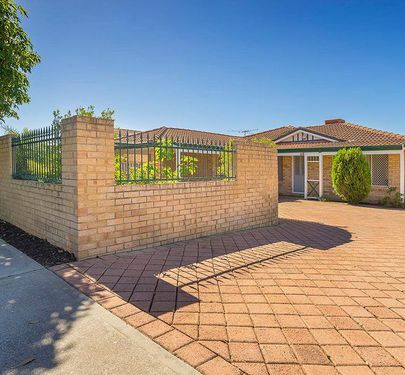 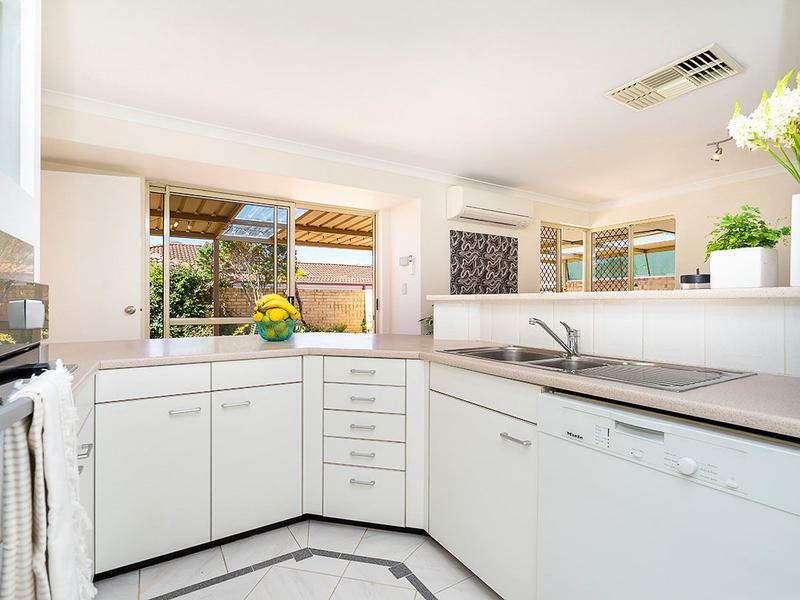 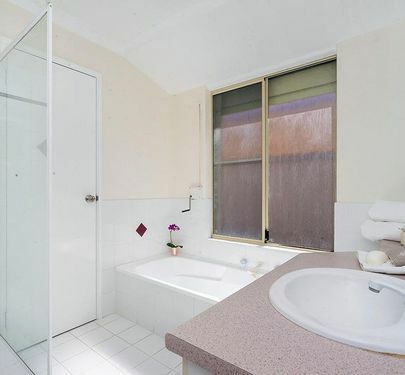 Enjoy walks to Sandon Park, the Canning River and the local bowls club & Cafes. 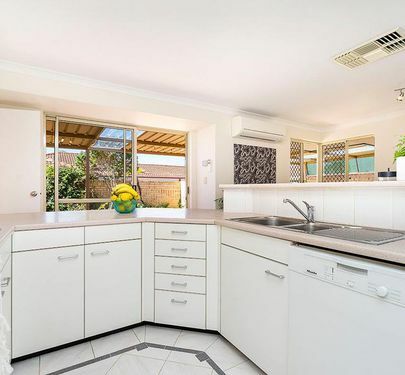 Call 9364 3999 Anytime for an inspection.